You wouldn’t install locks on the front door of your business and leave the back door wide open, or leave your most valuable possessions visible from the street. Yet it is this type of piecemeal approach to identifying and protecting assets that many companies settle for. TSC Advantage can help. 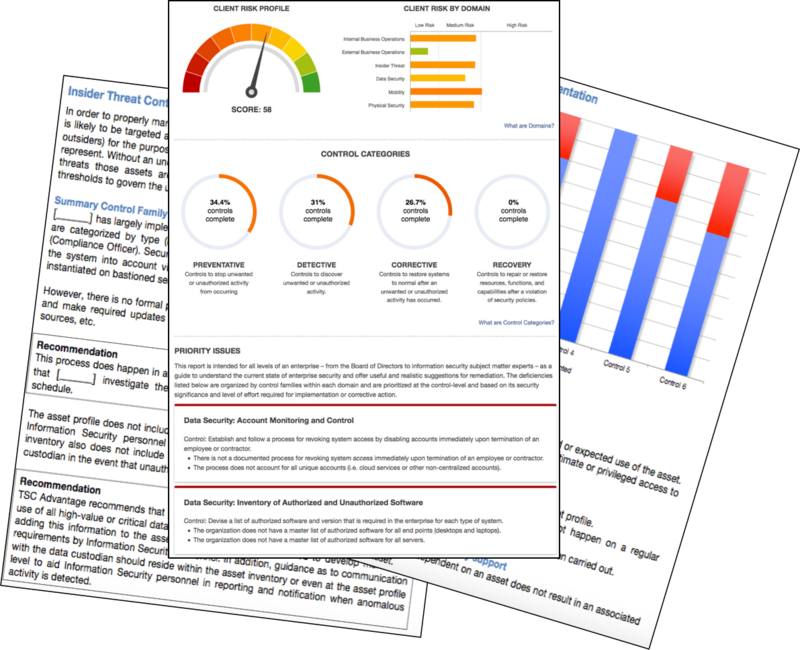 The TSC Advantage Enterprise Security Assessment is powered by Threat Vector Manager™, our award-winning and U.S. DHS SAFETY Act designated methodology. 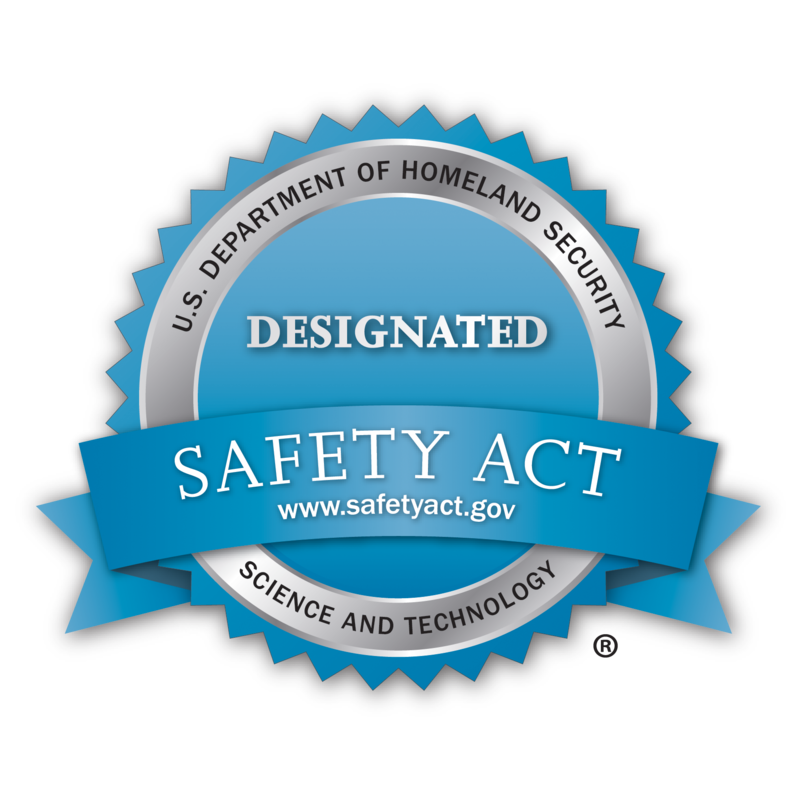 SAFETY Act designation provides liability coverage from covered acts of terrorism.